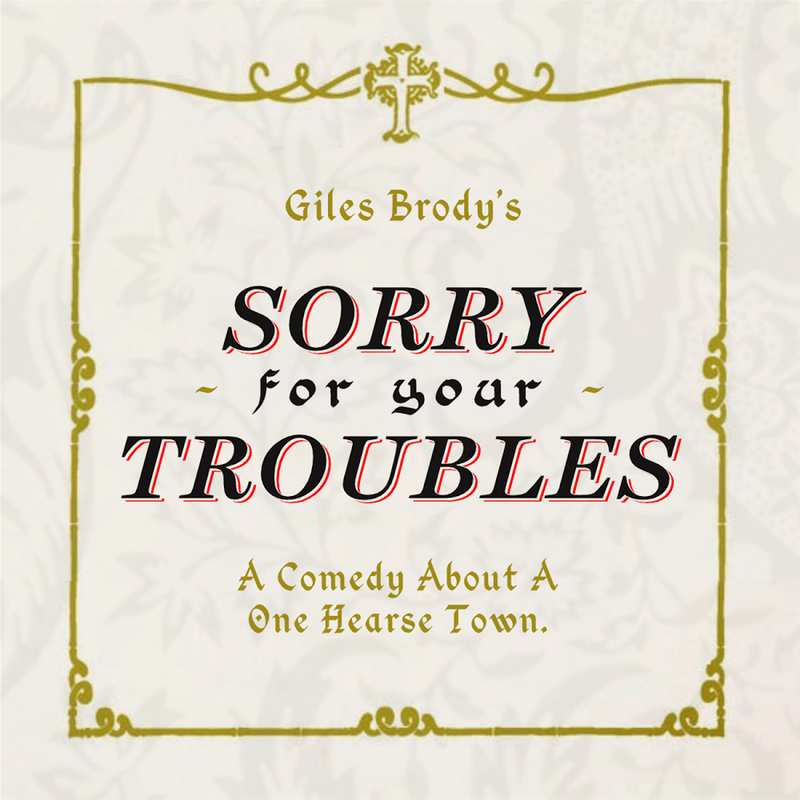 The new sitcom from Giles Brody starring Edwin Sammon, Phillipa Dunne, Neil Molloy, Colin Chadwick and Hannah Mamalis. Produced by Conor O’Toole. Music by Brian Kelly (So Cow/ Half Forward Line).